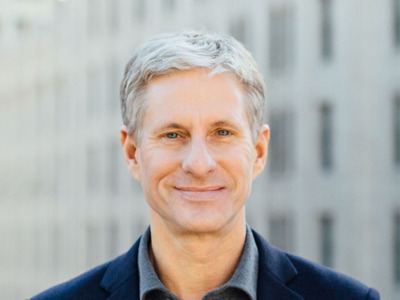 Ripple co-founder Chris Larsen made this year’s Forbes 400 list as the world’s richest cryptocurrency tycoon. Forbes estimates that Larsen’s total net worth is $US2.1 billion. Larsen’s addition to the list is noteworthy: He’s the first person to ever make the list with a fortune amassed almost exclusively from cryptocurrencies. Forbes estimates Larsen’s current net worth to be $US2.1 billion. While that may seem like a lot, it’s a steep decline from what Forbes’ estimated to be Larsen’s total $US37.3 billion net worth in January of this year. As the co-founder of the payment network Ripple, Larsen has accumulated a reported5.19 billion XRP tokens – the digital token issued by Ripple – since it was founded in 2012. In January, XRP tokens were trading at around $US2.39, nearly four times as high as Thursday’s value of 53 cents. Today, Larsen’s $US2.1 billion is an impressive, but volatile fortune. And Larsen isn’t the only one to make it big in Ripple’s earnings. Ripple’s current CEO Brad Garlinghouse was estimated to have a net worth of $US9.5 billion in January as well. But today, Garlinghouse’s accumulated fortune wasn’t enough to make the cut for Forbes’ 400 list, for which the minimum bar is $US2.1 billion.